 MOBILE, Ala. – University of Mobile has named Heath Vester creative director for Marketing and Public Relations. Vester received his Bachelor of Arts in fine art from University of Mobile’s Alabama School of the Arts and has an extensive understanding and passion for design. Previously, Vester was the web design specialist in charge of the university’s web presence and focused mainly on digital design. Additionally, Vester is co-founder and senior designer for Bellum Magazine and Creative Group. He serves as vice president of the Mobile chapter of AIGA, a national graphic design organization.